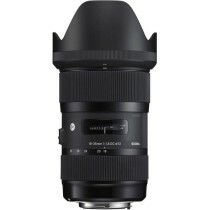 Tamron’s SP AF17-50mm F/2.8 XR Di II VC LD Aspherical (IF) is a high-speed, wide-to-moderate-telephoto zoom lens designed for Canon digital SLR cameras with smaller sensors. 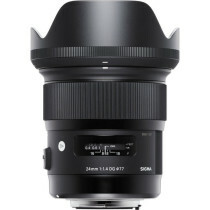 It covers the very popular 17-50mm focal length range (equivalent to 26-78mm in the full-frame 35mm format) making it extremely versatile. 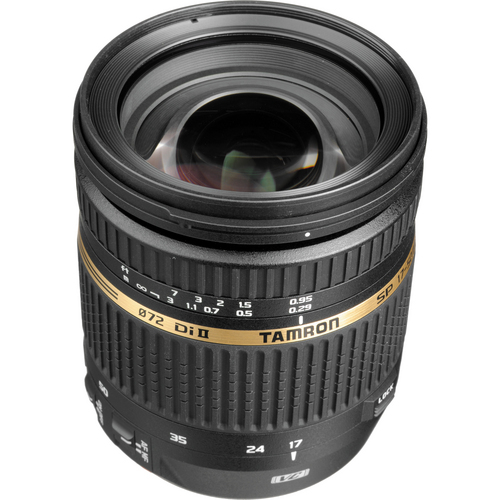 Tamron’s Vibration Compensation (VC) mechanism minimizes the effects of handheld camera shake (up to 4-stops), providing a means to great low-light shooting. 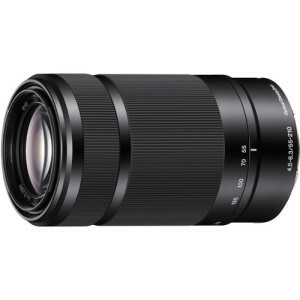 Di II Lenses are designed for exclusive use on digital cameras with smaller-size imagers. These lenses are not designed for conventional cameras or digital cameras with image sensors larger than APS-C size (24mm x 16mm).